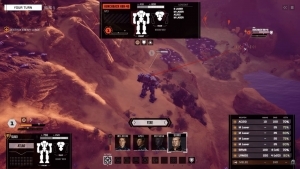 BATTLETECH is alive again on PC and Mac. 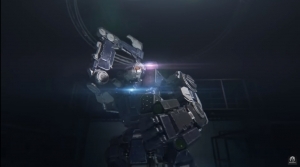 Suit up, Mercenary, 3025 is a hectic time, trapped in a cycle of war. Noble houses do battle with BattleMechs. But it’s time to get paid. 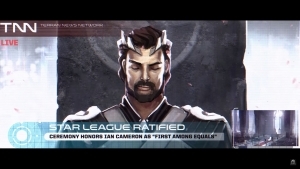 The life of a mercenary is a rough one, but in the upcoming BATTLETECH title, this is where everything begins.